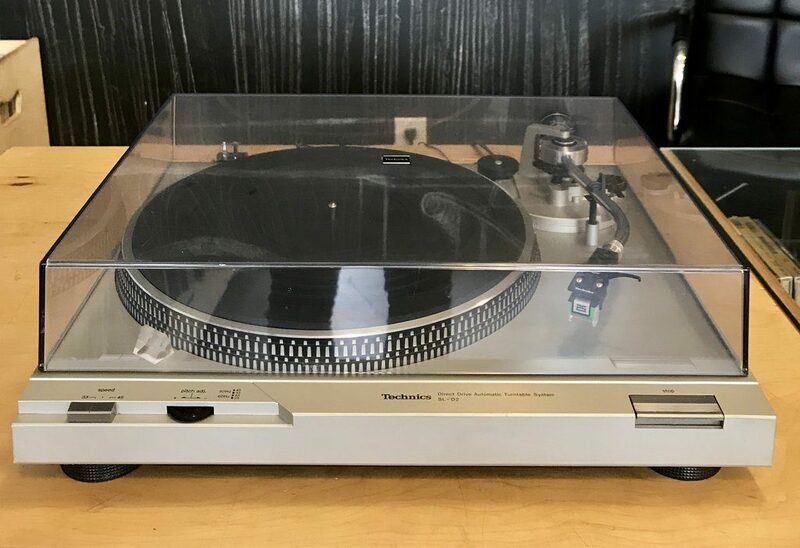 The Technics SL-D2 features Auto-return and Auto-stop. The Direct-drive mechanism is powered by a brushless DC motor with B-FG servo control. The unit is fitted with a universal tonearm with removable headshell.